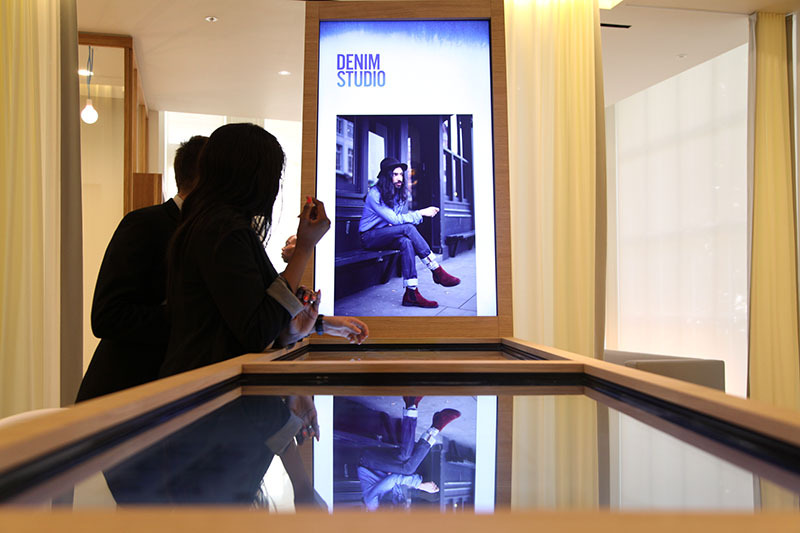 The Jeanius Bar is a world first for Selfridges new Denim Studio, the world's largest denim retail destination. Dedicated solely to women's denim, the department stocks jeans from £11 to £11,000 and sells over 3000 pairs a week. 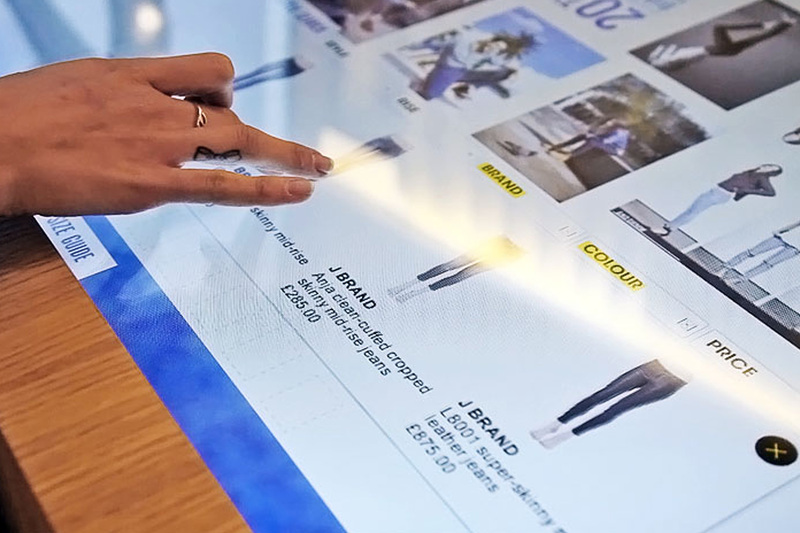 Situated in the Fit Studio, this multi-touch interactive table allows shoppers to play, discover, learn and browse through the Selfridges Denim Studio collection. 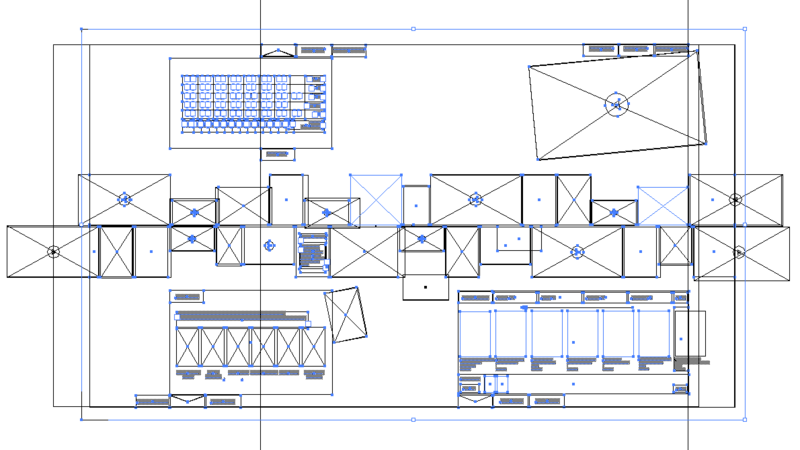 The table is designed to augment the customer journey from entering the Denim Studio, to browsing the collection, trying and ultimately buying. 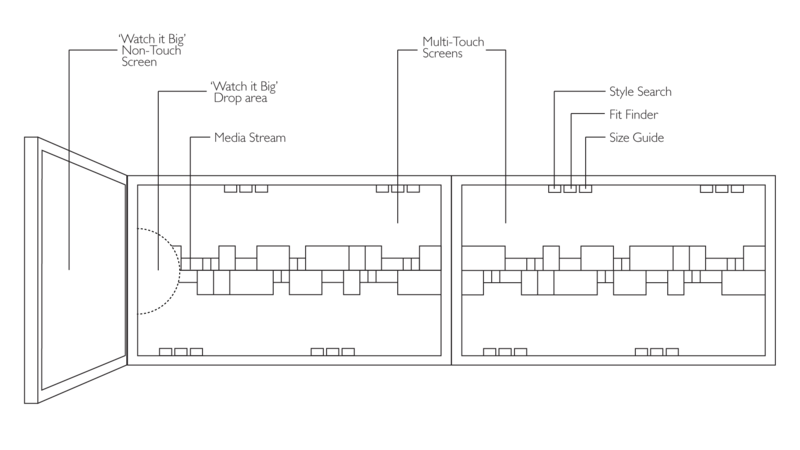 The table also allows that experience to continue after the customer has left the store. By entering their email address, customers can save and send their wish list to purchase online at home.